The concert choir of the Berlin Girls Choir is invited to participate in the first girls choral festival organized by the choral academy Dortmund. 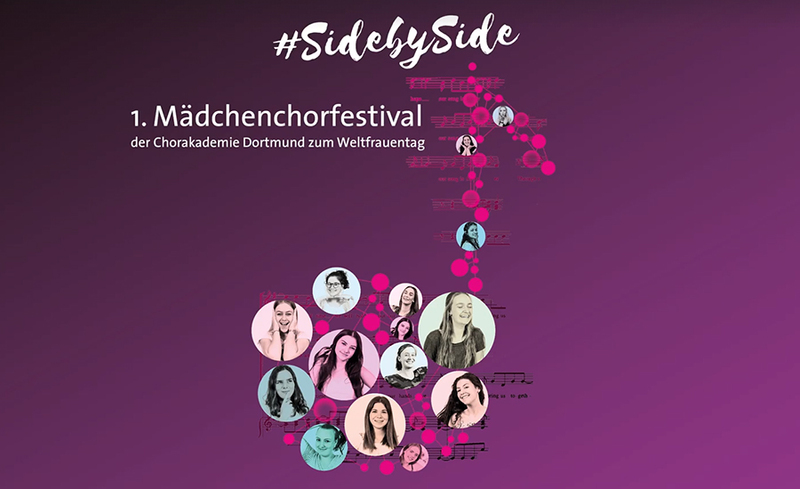 On International Women’s Day four well-known German girls choirs are going to perform together in the concert hall Dortmund – according to the motto „Side by Side“. The concert will be embedded in a four days trip to the Ruhr area. The programme also includes youth encounters, workshops and sightseeing.